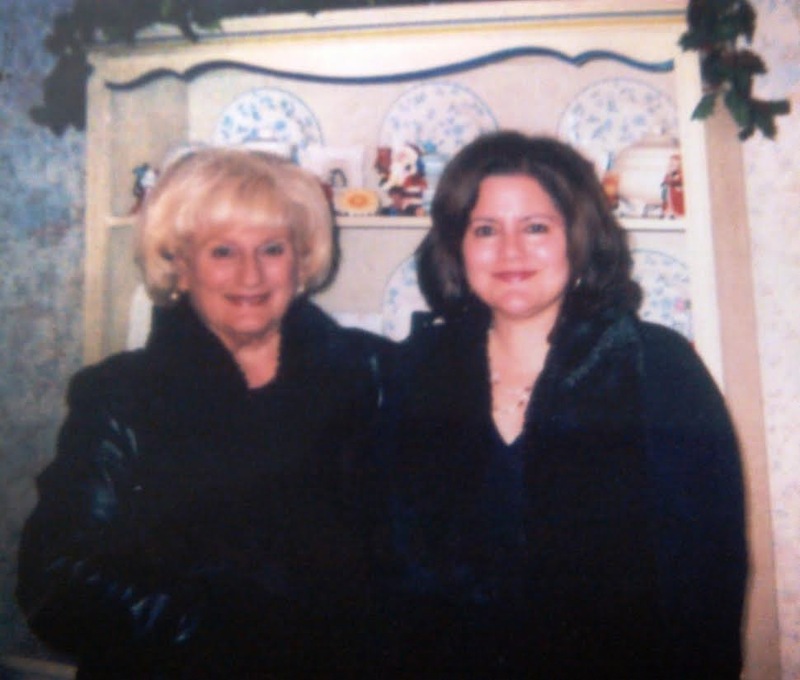 Christine Vartanian Datian of Las Vegas, NV and her mother, Mrs. Alice Vartanian of Fresno, CA love to cook. In fact, some of Christine’s recipes have been featured right here on The Armenian Kitchen website. Christine and I have been ‘sharing’ recipes for a number of years via email. 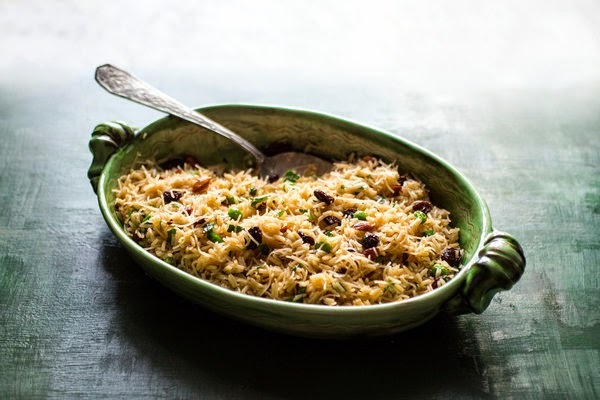 Most recently she sent me a link to her recipe for 'Armenian Rice Pilaf with Raisins and Almonds' which appeared in The New York Times. In addition to this, Christine's recipes have appeared in Armenian-American publications such as a recent issue of the Armenian Mirror - Spectator (scroll to pg. 10). Both her mother's and her recipes appear in a recent edition of the ‘Fresno Bee Flavors Magazine’ (November, 2014). It's a great collection of recipes mostly featuring California products. 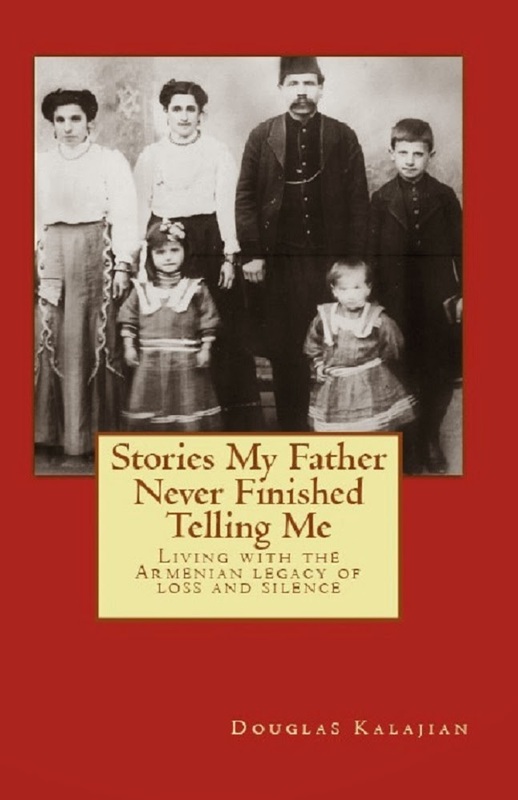 If you take the time to read through it, and I recommend you do, you'll see all sorts of delicious recipes including some from other Armenian ladies from the Fresno area. Christine's love for her family and Armenian heritage is inspiring. Christine Datian, a Fresno native, is a copywriter and technical writer who has been published in Sunset and Cooking Light Magazines for over a decade. Christine is a graduate of California State University, Fresno (CSUF) with a Master of Arts Degree in Mass Communications. She attributes her accomplishments and interests in writing and creating new recipes to her mother Alice, and her late grandmother, Mrs. Peppy Sarkisian, a native of Adana, Turkey. Mrs.Vartanian, who recently turned 85, is originally from Lowell, Massachusetts and was married to the late Mr. Arthur Vartanian of Fresno. Their family consists of their three children Christine, Philip and Steven Vartanian, and two grandsons, Justin and Brian Vartanian of Fresno. 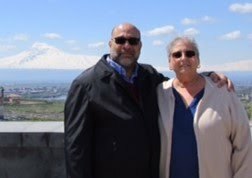 Mrs. Vartanian is known for her superb Armenian dishes - yalanche, dolma, rice and bulgur pilafs, cheese boureg, and desserts such as specialty cookies, nut breads, gata, and “shakarishe” sugar cookies which she has made for many family events and holidays over the past 40 years. Christine’s beloved grandmother endured a turbulent and tragic childhood in Adana. She lost her father at an early age and was placed in an orphanage when she was 4 or 5 years old. Fortunately, she managed to survive. With great determination, Christine’s grandmother vowed to come to America with her new husband, Levon, a successful barber. Ultimately, they built a family business and home, and raised three children in Lowell, MA as did many other immigrants of that time. Christine is following in the footsteps of her mother and grandmother, however, she doesn’t just cook; she creates dishes that will linger on ones lips, as well as in their memories. Her recipes reach a global audience, something her grandmother could never have imagined.